Every year Brussels provides a feast for your eyes with its countless activities. 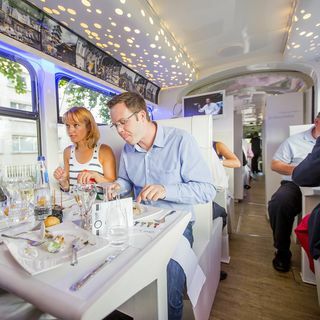 A jump back in time to the flamboyant era of Charles V with the Ommegang, a royal invitation to dicover the Belgian royal family's palace, and glamourous exhibitions to celebrate the Atomium's 60th birthday. 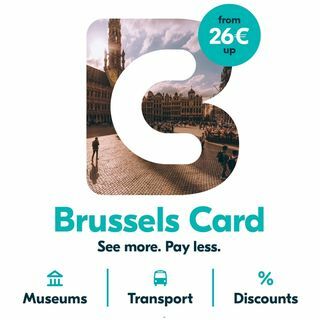 There's loads of visits that guide you through a summery Brussels, activities for your kids and, to round it all off in style, the colourful flower carpet on the world's most beautiful square. 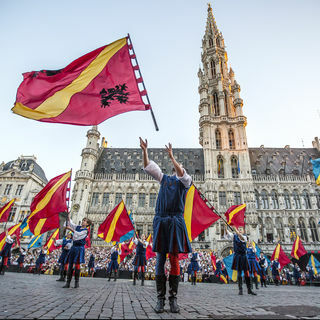 On 04 and 06 July, the Ommegang awaits you on the Grand-Place. A colourful procesison that celebrates Charles V's Joyous Entry into Brussels in 1549. For close to 500 years, thousands of participants have paraded in period costume, surrounded by giants like archangel Saint Michael (protector of Brussels), Saint Gudula and the Bayard horse. It's dazzling! 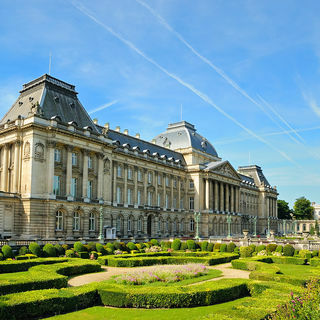 Every summer the Belgian royal family opens the doors to their palace! It's the perfect opportunity to admire the beauty that surrounds the daily lives of King Philippe and Queen Mathilde. Marble, precious furniture and panelling frame works by Michaël Borremans, Marthe Wéry, Jan Fabre and Dirk Breakman. Don't miss the search for the throne, in the throne room... Belgium really is surreal! 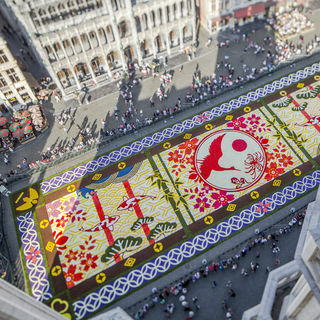 This summer the flower carpet will, once again enchant the Grand-Place. More than 500,000 begonias will cover the historic cobblestones to make a new colourful piece of art. 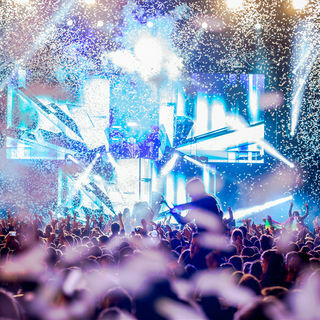 The show is completed with a sound and lights show and the visit of the Town Hall's balcony, where you get a panoramic view of this unique masterpiece. 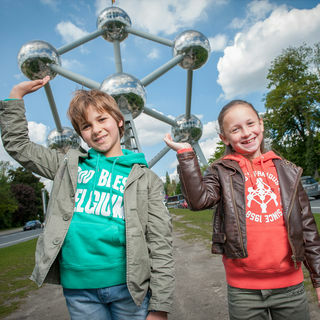 This year, the Atomium is celebrating its 60th birthday! 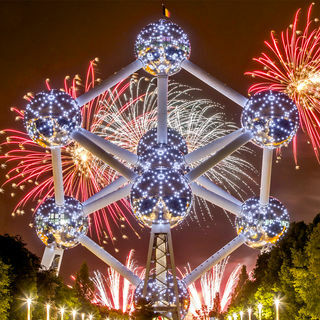 Created for Expo 58 and a testimony to the glamourous event that made Brussels the centre of the universe, has become one of the symbols of the Belgian capital. The three "Galaxy 58" temporary exhibitions pay homage to this extraordinary monument! 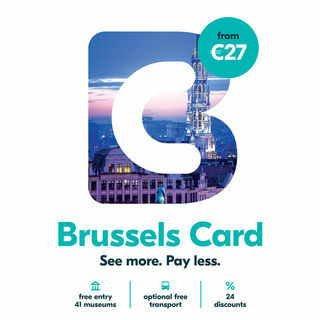 In the summer, Brussels is best visited in a relaxed, laid-back way. 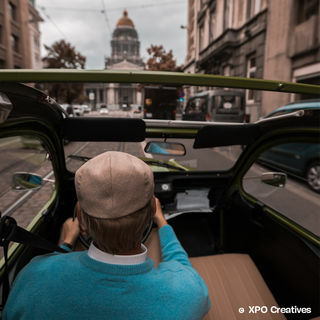 To see Brussels differently, why not choose a tour in a horse-drawn carriage, or on an electric bike, in a 2CV, in an historic tram or by waterbus. 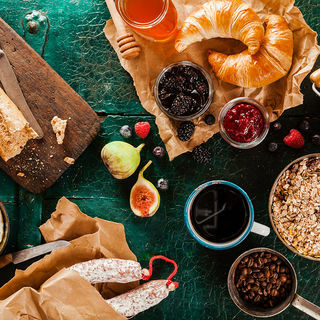 Marvel at the city's Art Nouveau, discover the hidden treasures of the Town Hall, and treat yourself to the delights of Brussels' gastronomy: beer and chocolate. There's never been a better team! 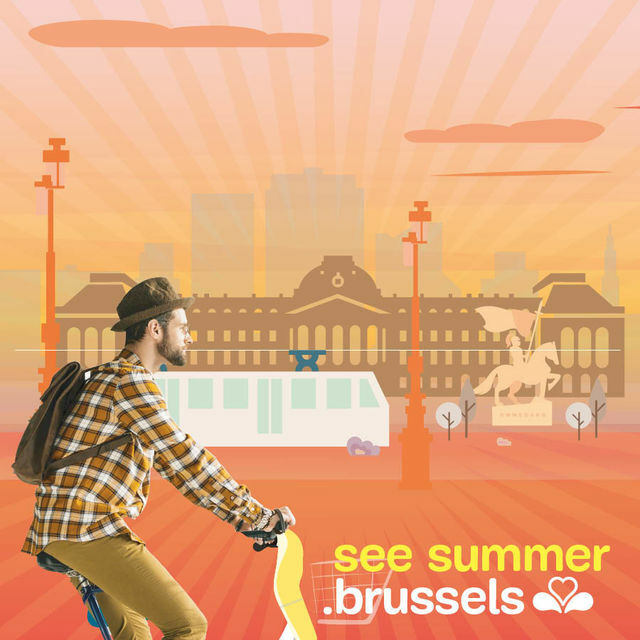 In the summer, Brussels is bursting with things to see with your kids. On their own, in pairs or as a family, the capital or Europe is crawling with activities for children. 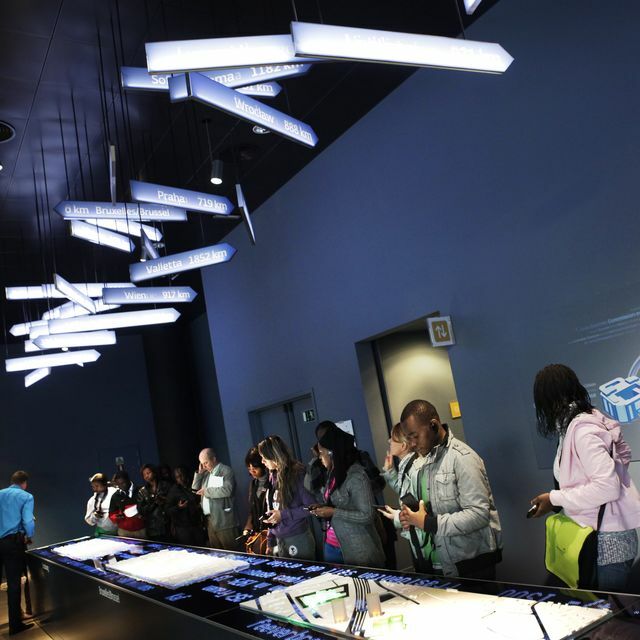 Attractions, child-friendly museums, interactive exhibitions, comic strips, street theatre, etc. and for a break between adventures, Brussels' parks have rolled out the green carpet for you and your kiddies.